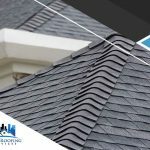 The roofing industry continues to introduce all kinds of options for homeowners who want utmost protection for their home from extreme weather. One name stands out when it comes to maximum roofing performance: GAF Timberline® roofing shingles. This high-quality roofing material brings plenty of benefits for homes situated in various climates. 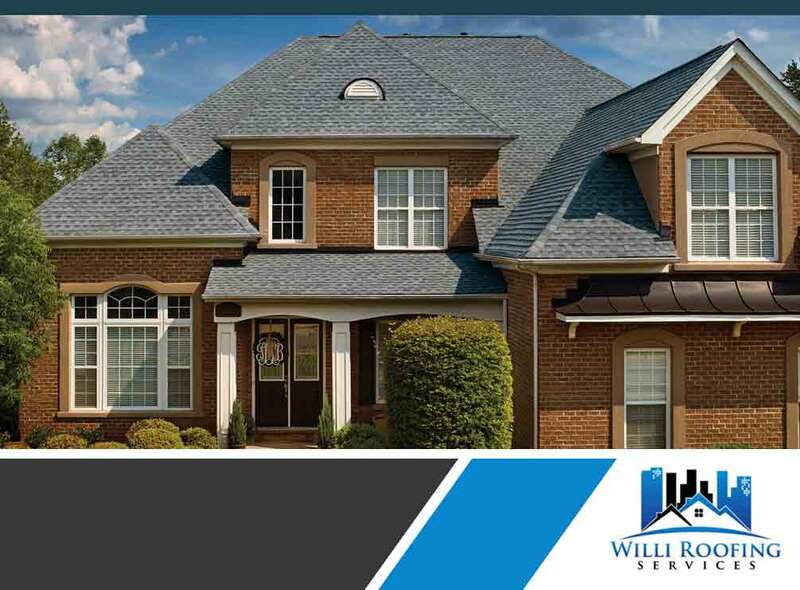 Willi Roofing Services discusses its notable features and advantages below. The Timberline Roofing Shingles undergo an extensive testing process before they are released to the public. It passed 4,375 quality checks to ensure our customers are getting the best asphalt shingle for toughness, wind uplift resistance, flexibility and fire resistance. These amazing roof shingles coupled with GAF’s other quality roofing materials can safeguard your home better and longer than other roofing systems. 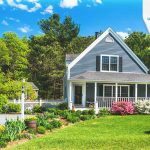 These components include sturdy ridge cap shingles, starter strip shingles, advanced roof deck protection and premium leak barrier. Although they provide excellent protection and outstanding performance, you won’t have to pay a hefty price for this system. It is offered to homeowners at a great value, ensuring everyone gets a quality roof protecting their home. Timberline shingles come in various colors with a dimensional look that resembles genuine wood-shake shingles. 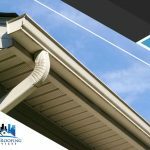 This adds a striking appearance to your roof exterior while complimenting your home’s overall architecture. Color choices include Williamsburg slate, weathered wood, white, patriot red, pewter gray, barkwood and birchwood. Willi Roofing Services is a proud GAF Master Elite® roofer, which means we’re part of the top 3% qualified contractors who install the brand’s high-performance roofing products. 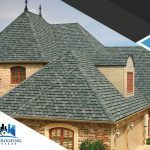 We pair quality products with skilled craftsmanship to build the best roofing system to protect you and your family against your local area weather. You can call us today at (512) 504-78900 or fill out our contact form to request a free project estimate. 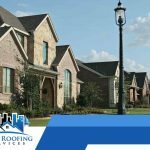 We proudly serve homeowners in Round Rock, TX, and nearby communities.